So far NiGHTS has created 2 blog entries. 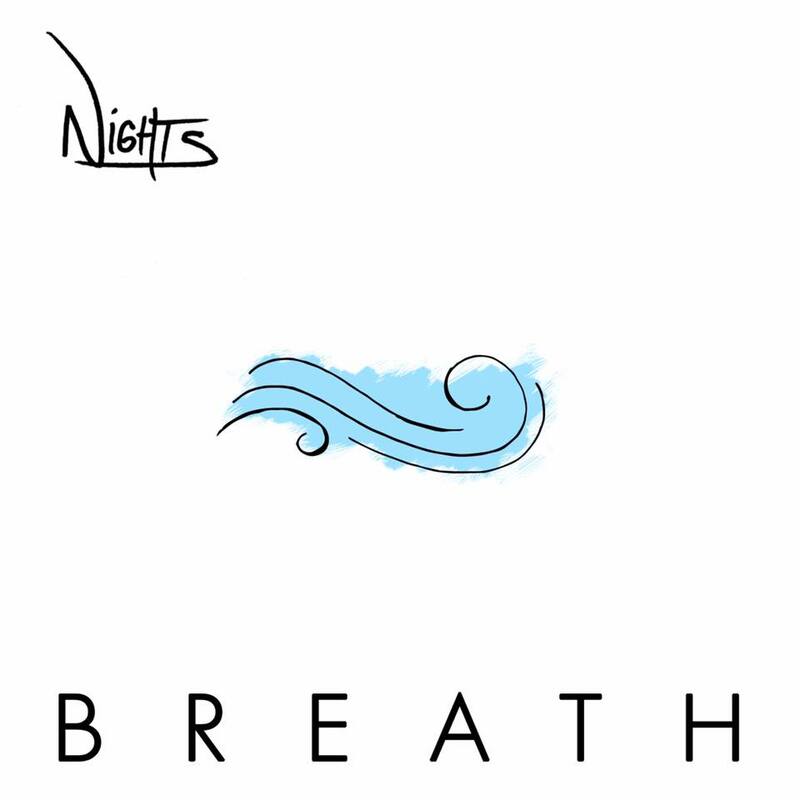 Today, NiGHTS released 'Breath', a pop-inspired slow jam sure to please anyone. Take a listen below. 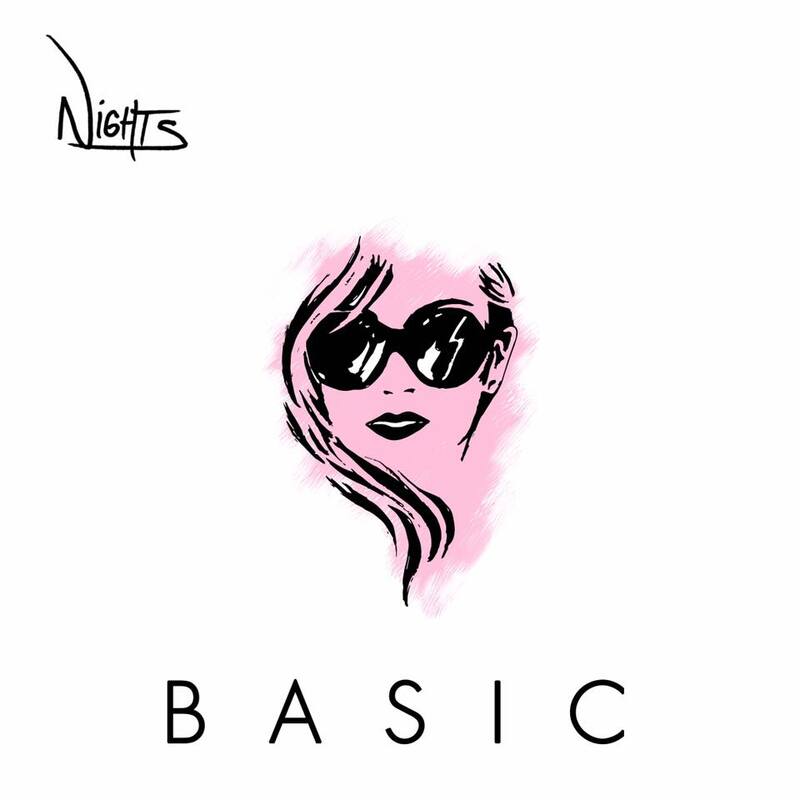 Today, NiGHTS released 'Breath', a pop-inspired low jam sure to please anyone. Take a listen below.